This past week we have all been confronted with images and tragic stories from Japan as a result of the tsunami and earthquake there. It remains clear that untold serious dangers continue to threaten the lives of the victims of this tragedy. 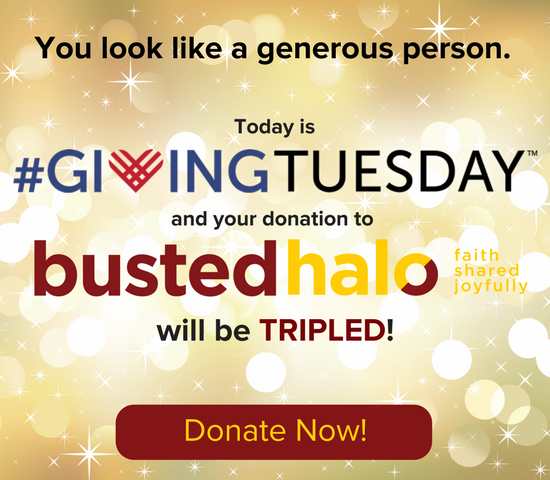 Therefore, we at Busted Halo have chosen to postpone our 10 in 10s anniversary fundraising campaign in order to join together with other nonprofits and Catholic agencies to ask for your help in assisting those affected by these natural disasters in Japan. 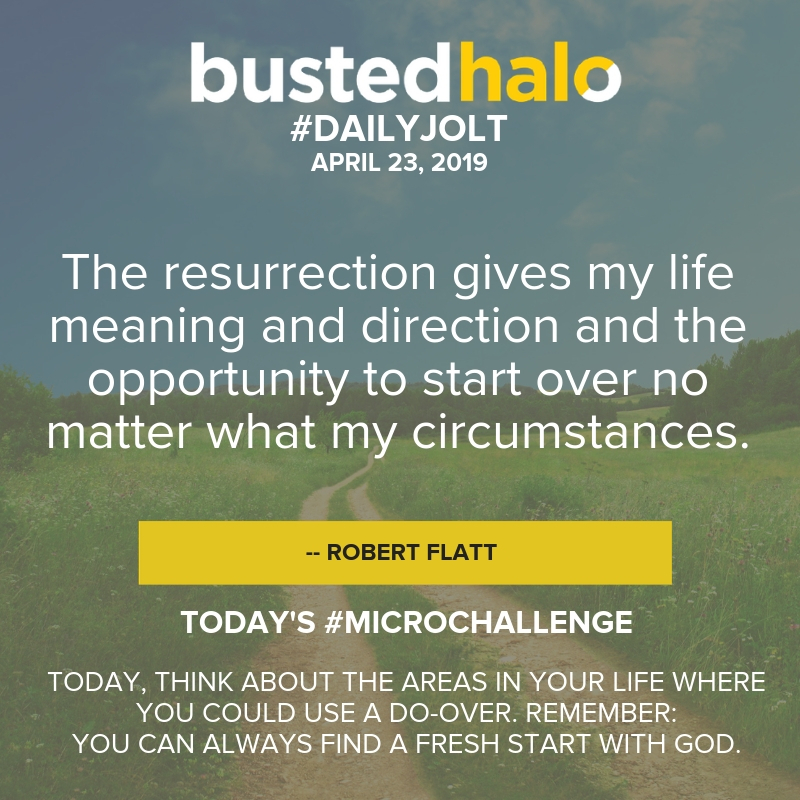 At Busted Halo® we love getting feedback about how we’re doing — what we’re doing right, how we can better serve you, and why you care about our ministry. 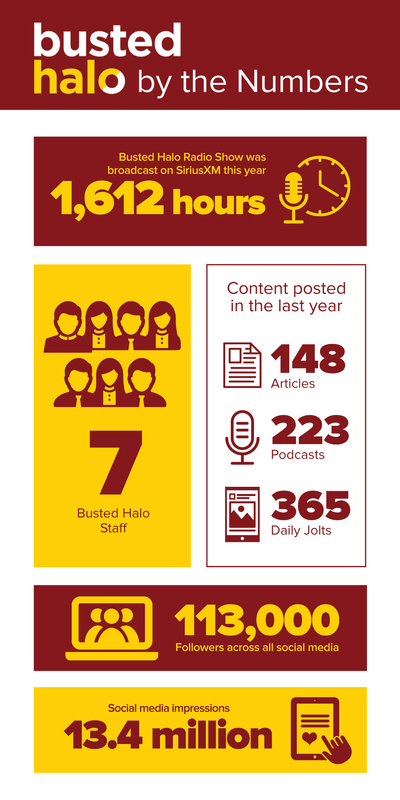 So this holiday season we asked some fans to share why they care about Busted Halo. This holiday season share why YOU care and (from now to January 9th) make TWICE THE IMPACT during our Double Your Dollars Holiday Fund Drive.